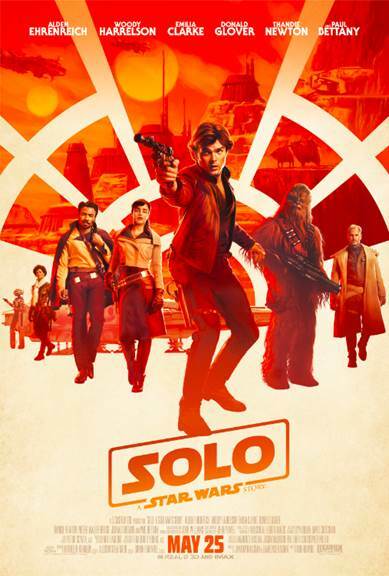 SOLO: A STAR WARS STORY New Trailer & Poster Now Available! The next STAR WARS side story is coming soon to theaters, and we can't wait! How cool is it that LUCASFILM has been spinning out these awesome character stories in between the major STAR WARS episodes? My favorite pair from the STAR WARS stories finally get their due in their own SOLO movie, and this is the one that I can't wait to see on the big screen! 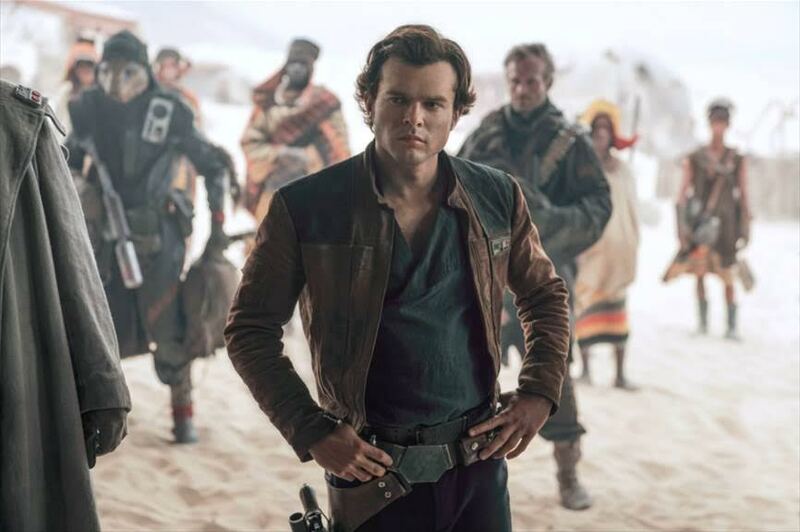 Always a fan of the token 'bad boy' of any good story, I am set on sticking with Han Solo. The fact that his sidekick is the incredible Chewbacca, makes him all the more lovable in my book. Han and Chewie (plus lots of friends and foes) are hitting the big screen in their own feature film this May, and it looks all kinds of awesome!